There is no better way to explore Australia than by Motorhome. 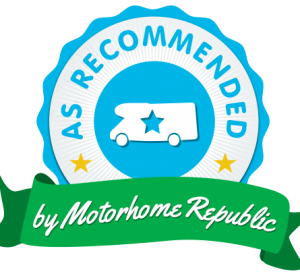 Check out the great deals on Motorhome Republic! 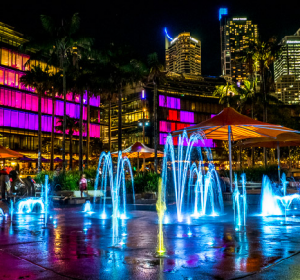 Restaurants, Bars, Clubs – Darling Harbour is the perfect night spot, located only 15 mins walk from the hostel. 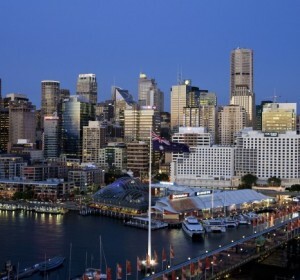 Visit SEA LIFE Sydney Aquarium at Darling Harbour, one of the largest in the world. 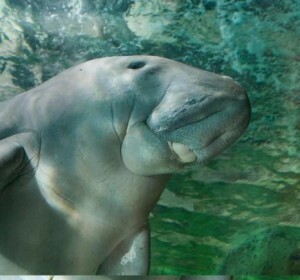 SEA LIFE Sydney houses over 12,000 animals from 650 species! 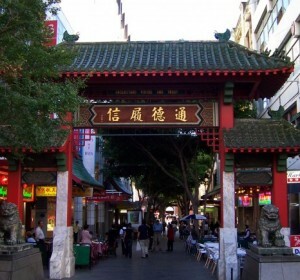 Exciting Chinatown is just a 2 minute walk from Big Hostel where you can get fantastic food all day long! Find great attractions here in Sydney, with exclusive deals and rewards for overseas attraction members! 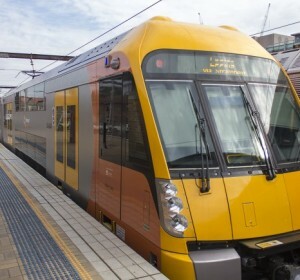 Cityrail provides train services throughout Sydney. Central Station is just 5 minutes walk.